Give Your Teen A Party To Remember With A Murder To Solve! 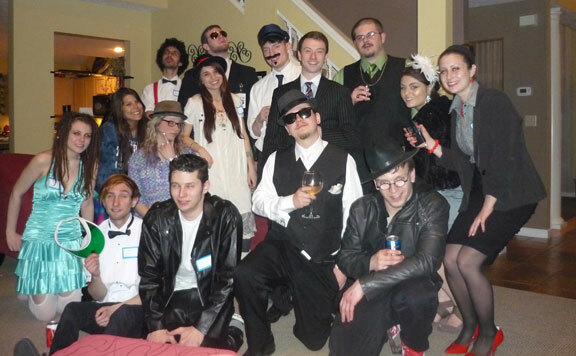 If you have a teen looking for a fun party idea that is not super lame, then try out a murder mystery dinner idea. This type of fun themed dinner games are not just for adults. You can find a variety of this type of festive kits for teens. There are perfect for teens who love acting and are in the drama club at school. 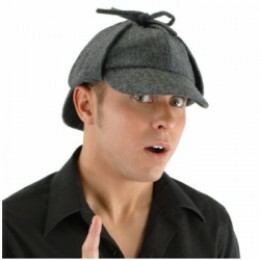 Teens will enjoy solving the crime with their friends as well as getting all dressed up for their character in the game. If you are interested in getting one of these for your teen, check out my top picks below. The only thing better than vampires is pirates. Unfortunately, there are no pirates in this murder mystery game, but there is a murder to solve! This fun game for teens is designed for 6 to 8 players. It comes with a character booklet for each player, invitations, a CD that has clues and period music. You’ll hear lots of laughs as the teens try to solve this murder mystery. The teens will have loads of fun dressing up in these characters! If you want a fun murder mystery game set in a high school, then this it it. With this game, it is time to solve the murder that took place at the school banquet. The game is designed for 6 to 8 players and includes character booklets for each participant. You also get some guest invitations and a CD that gives clues, instructions and reveals the culprit at the end of the night! 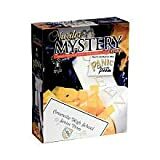 This mysterious and fun game offers a good laugh for teens who want to uncover who is responsible for the shenanigans at the prom. The game includes a booklet for each character so that party attendees can really get into their character’s back story. There are also some guest invitations and a sample menu for tasty snacks. The game is designed for 6 to 8 players at once. This type of shindig is not exactly the type of thing that comes to mind when you are interested in throwing together a fun little night with friends, like a sleepover. However, this type of shindig is really a lot of fun for everyone. If you have done one of these before then you already know this to be the truth. In fact, if you have done one of these before then I want to know all about it. Leave me a comment to let me know how it went for you, please.